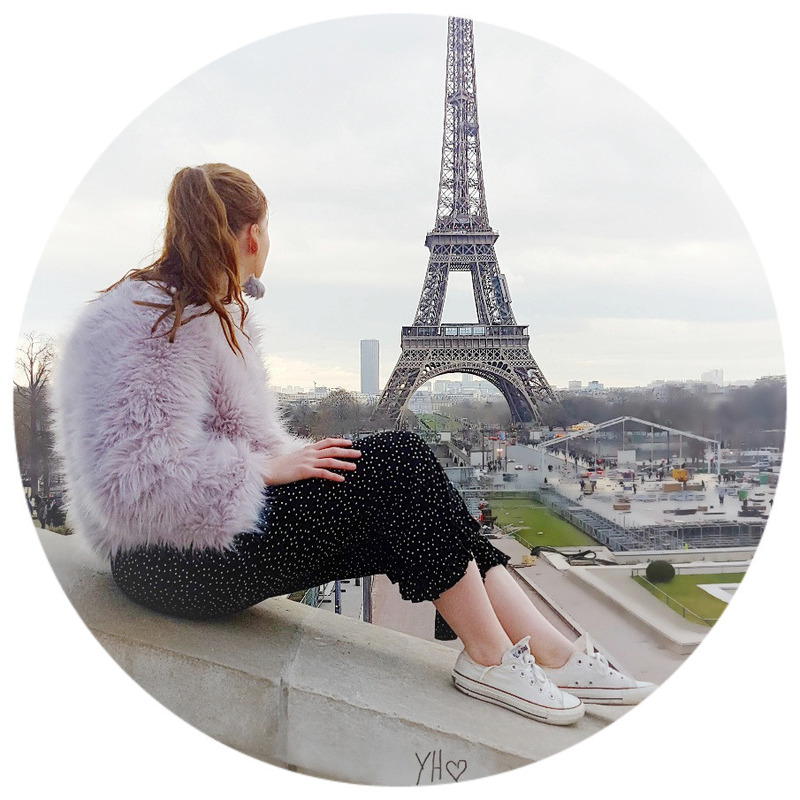 Back today with yet another Makeup Revolution* product review only this time it is their latest eyeshadow palette called 'iconic dreams' and for the small price of £4, this products name definitely is a dream! - A dream come true. I think I am starting to quickly fall in love with this brand more and more. I am a neutral girl when it comes to eyes in the sense, I like pinks, nudes, purples etc all the suited neutral tones that I can wear on a daily basis. So when I opened this palette up and saw how many amazing neutral, day-to-day makeup looks I could create I was over the moon! Even the darkest shades were appealing to me which is a rare occasion because a lot of my eyeshadow palettes darkest shades are jet black and 99% of the time they get unused. So I can guarantee all of these shades will be getting put to use which is great! I have been using this palette almost every day when I wear makeup now and it has completely knocked off my Urban Decay Naked 2 basics palette off the shelf for the time being. I like how structured this palette is and how all the shimmers are in the middle and the matte shades are on the outsides. I have been mixing up a few of these shades and I have to be honest the mattes are really good quality they last all day (with eye primer of course!) and blend on so nicely and easily. However, the shimmers or at least the lighter shades of shimmer need a few more coats. I did have to dip my brush in the fourth one along a few more times to achieve the look but, once set it stayed in place all day. I think this palette would be great for this time of the year especially the purples and greens. Definitely feeling the winter/autumnal vibe from these shades so this would be great for Christmas period! 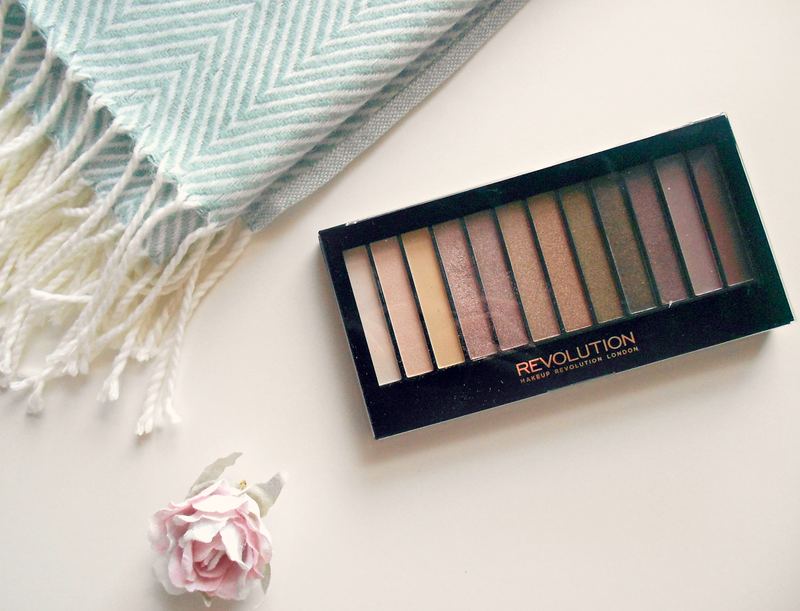 There isn't a lot more to speak of on this palette other than you need it in your life if you are like me and prefer a lot more neutral shades. Really great quality for the shockingly small price of £4, £4! Have you tried this palette out?? I know its really sparkly/shimmery too! I know it is definitely a favourite! This eyeshadow palette looks gorgeous! The colours look so wearable, and the price is amazing. Love that some are quite shimmery too. Beautiful colours in this palatte! I know i think it is one of my favourites! 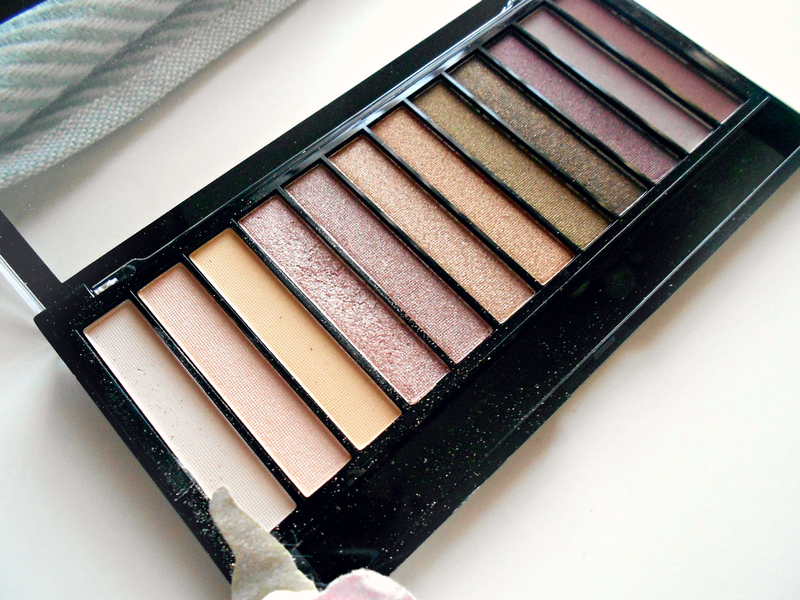 LOVE all these shades, what a great palette! The shades are all so amazing! I can't believe how cheap Makeup Revolution is! It really is amazing the price! The shades are so pretty! Love it. So excited, I've got this palette coming for Christmas, I can't wait to try it out now! Eeeek! aw that is great to hear you will love it!